In the midst of enjoying the perks of an urban lifestyle, young urban professionals or yuppies forget just how much more they can get out of their purchasing power. While it’s easy to “work hard, party harder,” it is advisable for yuppies to remember that investing just as “hard” is important. 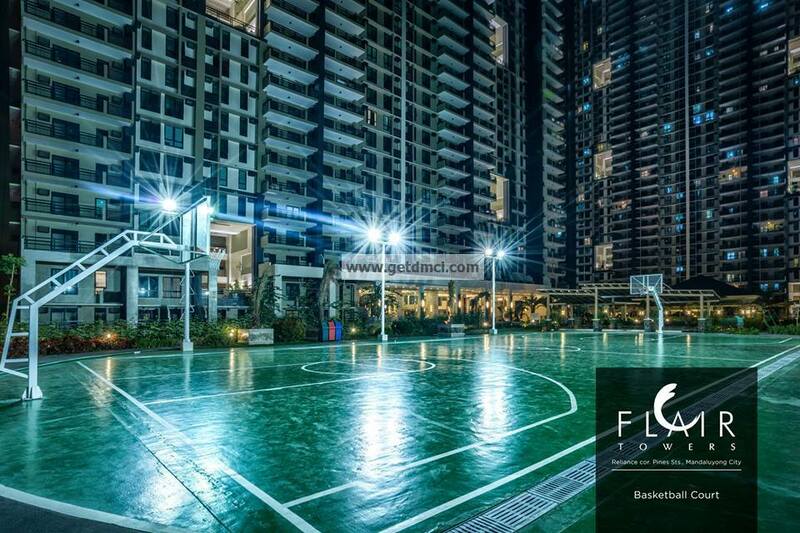 One excellent way for yuppies such as yourself to enjoy your hard-earned money is to invest in a DMCI condo unit. After all, if you’re an energetic individual with a fear of missing out, finding a home near work definitely merits a sigh of relief. Before you commit yourself to an online condo search however, learn about both the perks and preparations needed for investing in property. Who says that living in the city means always longing for the beach? 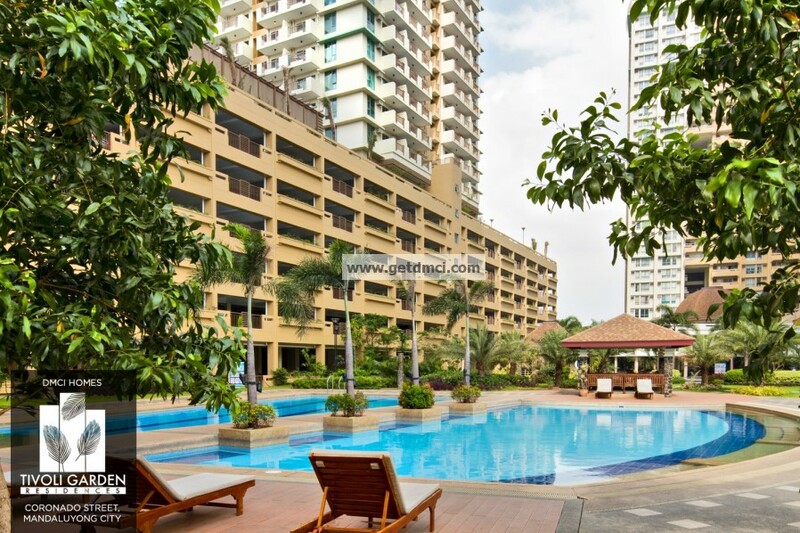 DMCI Homes resort-style condominiums have fully-functional swimming pools for adults and children alike. After a long week of extra hours at the office, it’s nice to be able to look forward to walking out of your unit and into the poolside. What’s more, you save a lot on gas and food versus having to go to the beach or an actual resort. A first-time condo owner may wrinkle his or her nose at the thought of association dues, but they’re essential to enjoying condo life. In fact, you can expect that condominiums that have higher association dues often have the amenities to justify them. After all, these fees cover the maintenance expenses as well as any repairs that are necessary to keep all the operations running well, from security equipment to garbage collection. You’ll never have to stress about repainting or renovating anything because the DMCI Homes’ Property Management Office takes care of that for you. The only space you have to worry about is the interior of your unit. Even so, cleaning up after your condo is still much easier than maintaining an entire house! 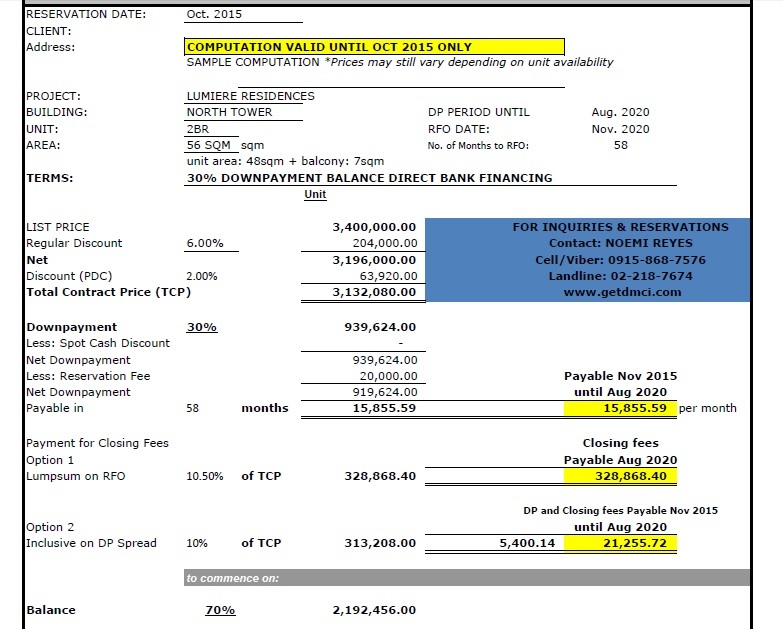 Rates for preselling condo projects are usually lower. 2BR North Tower sample computation. Valid until October 2015 only. Unlike other investments, investing in a condo is best suited for enjoying the things you love. 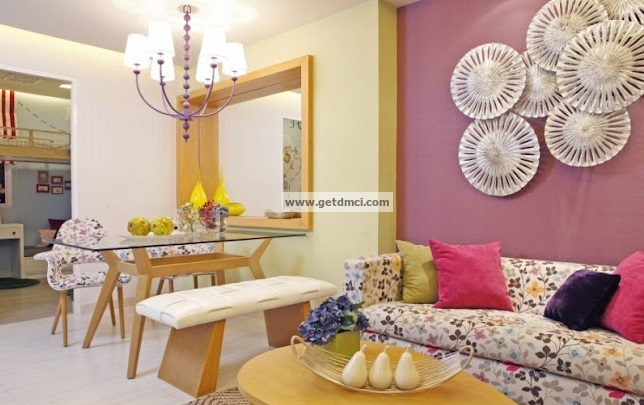 DMCI Homes‘ Condos are typically near shopping centers, movie theaters, and recreational hubs. Whether you’re looking for a new dating spot or just a place to hang out with friends al fresco, the world is your oyster from your condo unit. 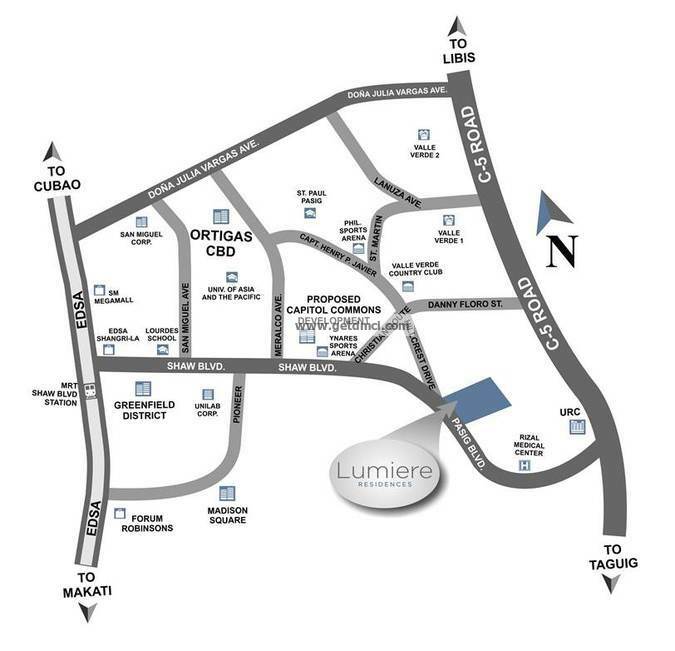 Lumiere Residences Location Map. 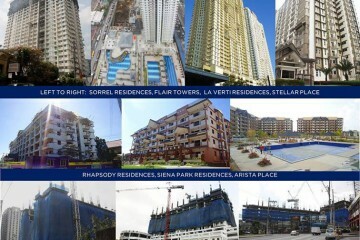 Projects like Lumiere Residences is very near commercial and business districts. Don’t worry—just because your favorite restaurants are a stone’s throw away from your condo doesn’t mean you can’t stay healthy. 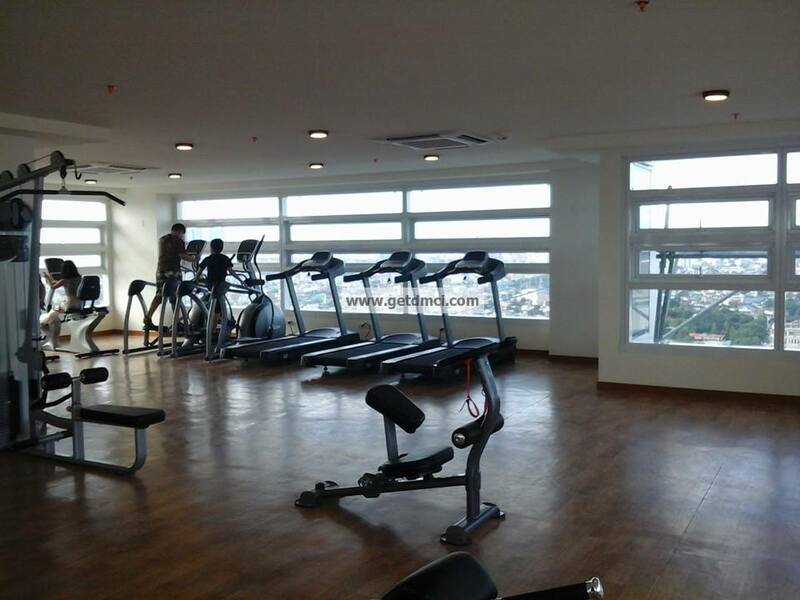 Condo living will give you access to amenities such as fitness areas where you can practice yoga or develop a real gym habit. Even better, aside from saving you transportation allowance, renting a condo near your office means you can develop of a habit of walking and appreciating the beauty of the city. Not to mention, walking often has specific health benefits such as decreasing the risk of heart disease, as well as type-2 diabetes, asthma, and some cancers. Who knew paying lease could be so healthy? Now that you don’t have to go out of your way for your personal errands and work, you have more time for yourself. Rediscover hobbies you’ve left by the wayside, whether it be reading novels, assembling huge Lego structures, learning photography, or catching up on sleep. Learning to budget is essential for yuppies. Although putting aside a particular amount for your savings is important, you also need to learn how to spend wisely. Condo living helps you with that. Now that you have to pay rent and pertinent fees, start gathering your receipts and other documents to help you study your spending patterns. This will help you discover any unnecessary spending so that you can cut back on these, too. Contrary to what you might think, budgeting makes it easier for you to reward yourself. By sticking to a personal budgeting system, you’ll also find it easier to stay on your savings track to buy those new pair of shoes or that shiny gadget you’ve been eyeing for months. Condo living will teach you valuable lessons you’ll be sure to use your whole life. One thing you’ll need to learn is how to deal with professionals such as property developers and trusted real estate agents. Remember, when looking for your first condo, don’t make any commitments until you are absolutely sure that it’s the right choice for you and your budget. Also, always take information with a grain of salt and conduct your own research about related topics. Additionally, you would also need to be well-versed in financial speak so that you can select which option is best for you—in-house financing or bank financing? The first allows you to loan directly from the developer, while the second gives you more flexible loan options with stricter eligibility requirements. On the day-to-day side of things, you will learn what living independently is all about. While your condo is conveniently near the food central, you may want to pick up on some basic cooking skills, too. You don’t want to look at your bank account a year after you move in and realize that you wasted all your money on late nights out! Also, keep in mind that you’re responsible for the cleanliness inside your unit, so be prepared to clean up after yourself. You’ll soon learn that if you want to live in the perfect condo unit, you’re going to have to take care of some things yourself. If you’ve always wondered how you’ll do as your very own interior designer, well this is your time to shine! 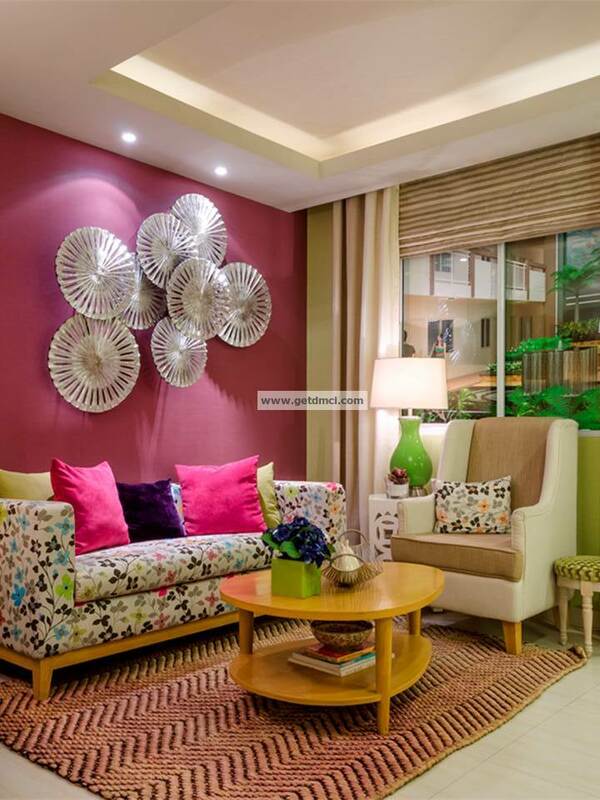 Living in your own condo gives you the chance to decide what furniture is best for your taste. You can pick out everything from your appliances to your curtains. 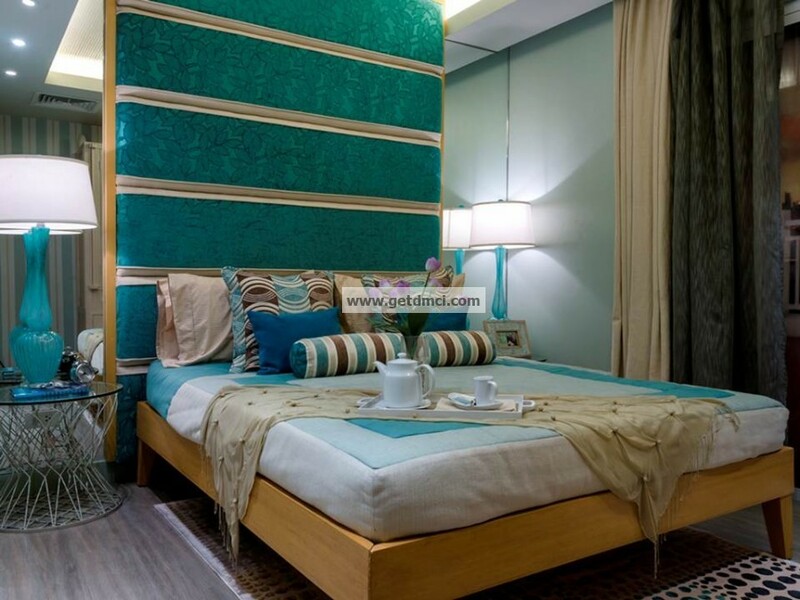 Of course, it’s still best to check out your condominium’s rules in case you want to do some repainting or floor reupholstering, but for the most part, you get to design how aesthetic and/or practical your personal space should be. To help you pick out the right stuff, make sure to really get to know how much your unit measures. Before you go crazy on design inspiration, invest in household necessities first like cooking equipment and standard appliances like electric fans. After that, you can think of any design strategies you can implement given what you need. Condo living is ideal for yuppies indeed. There’s no better way to go after your career goals and enjoy life in the big city than by looking at what DMCI has to offer. Learning about how property for rent can change the way you live so that you can focus on your other life goals. Living independently in your dream condo is just one small step—and then tomorrow, you can take the world.